A tribute to McDonnell’s masterpiece fighter jet. First, they tried an F-104. 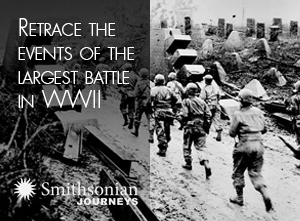 “Not enough wing or thrust,” recalls Jack Petry, a retired U.S. Air Force colonel. When NASA engineers were launching rockets at Florida’s Cape Canaveral in the 1960s, they needed pilots to fly close enough to film the missiles as they accelerated through Mach 1 at 35,000 feet. Petry was one of the chosen. 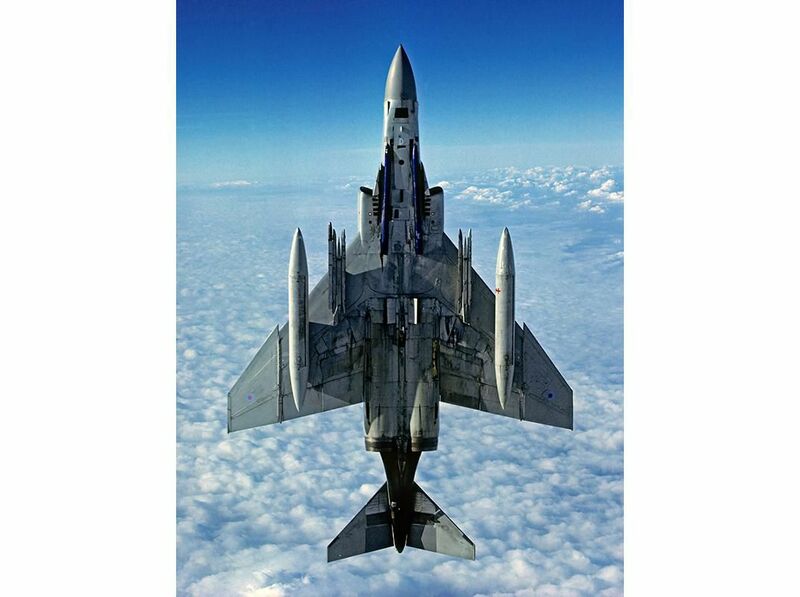 And the preferred chase airplane was the McDonnell F-4 Phantom. For nearly four decades of service in the U.S. military, the Phantom performed every combat task thrown at it—almost every mission ever defined. “All we had to work with at the beginning was a gleam in the customer’s eye,” said James S. McDonnell of the Phantom’s inception. In 1954, the ambitious founder of McDonnell Aircraft personally delivered to the Pentagon preliminary sketches based on the U.S. Navy’s request for a twin-engine air superiority fighter. 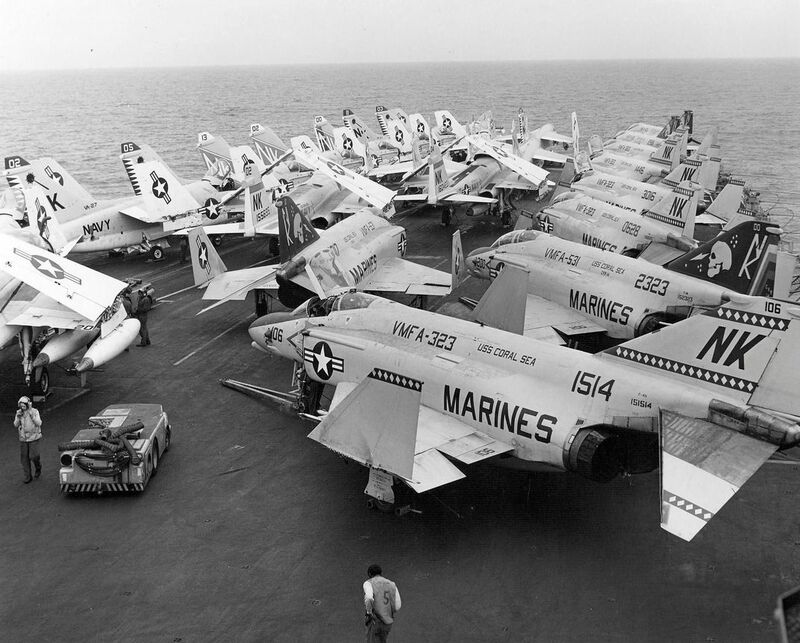 The Navy green-lighted McDonnell’s concept, as well as a competing offer from Chance-Vought that updated the F8U Crusader. In an area of McDonnell’s St. Louis, Missouri factory known as the advanced design cage—a cluster of three desks and a few drafting boards partitioned off with drywall topped with chicken wire—just four engineers worked on the airplane that would propel naval aviation into the future. As the engineers worked, the Navy clarified its concept of air superiority: The service wanted a two-seat, high-altitude interceptor to neutralize the threat Soviet bombers posed to America’s new fleet of Forrestal-class super-carriers. Now designated F4H-1, the project soon engulfed the entire resources of “McAir,” as the company was known. By 1962, F-4 program manager David Lewis would be company president. McDonnell’s and the Navy’s design philosophy assumed the next war, not the last. 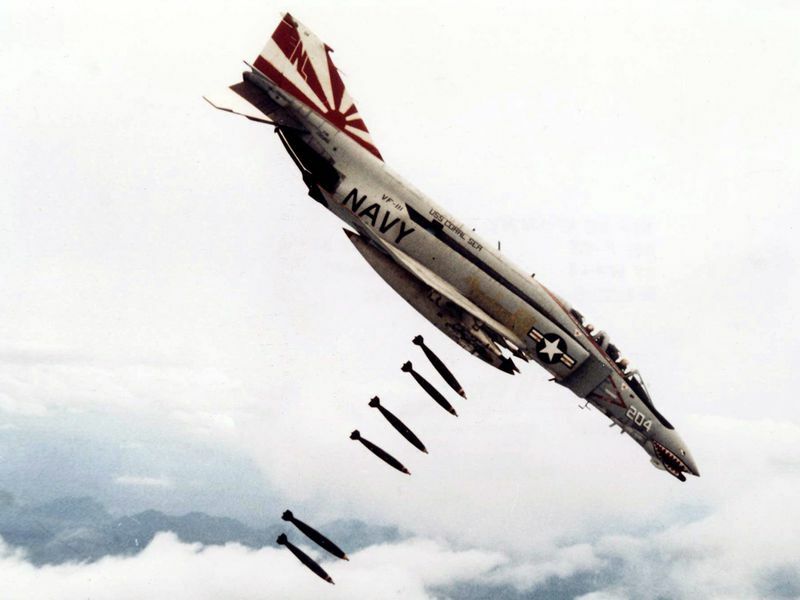 The F-4’s rear cockpit was there for a backseater to handle what was sure to be a heavy information load. 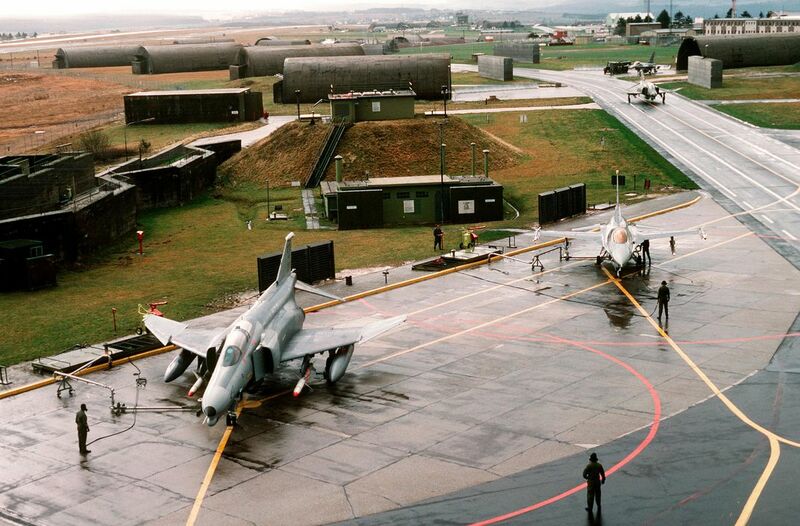 For the air-to-air encounters of tomorrow, gunnery was supplanted by radar-guided missiles. Though not strictly solid state, the airframe was stuffed with state of the art: Westinghouse radar, Raytheon missile fire control, advanced navigation systems, and an analog air-data computer. A network of onboard sensors extended nose to tail. On the factory floor, integrating 30,000 electronic parts and 14 miles of wiring gave troubleshooters a fit—and job security. Cheek-by-jowl components generated clashing sources of electromagnetic energy. Voltage wandered wire to wire, producing crazy glitches: Gauges displayed 800 gallons when the fuel tanks were empty. Just how convoluted the glitches could get was demonstrated when baffling control losses were traced to a random match between the pitch of one test pilot’s voice in the headset mic and the particular resonance of a signal controlling autopilot activation. After the F-4 eliminated the F8U-3 in a competitive fly-off, George Spangenberg, an official in the Navy Bureau of Aeronautics, declared: “The single-seat fighter era is dead.” Though its General Electric J79 engines advertised its arrival with a smoke trail visible 25 miles away—a Phantom calling card that would take two decades to engineer out—the first F-4 production models rolled off McDonnell’s assembly line with Mach 2 capability as standard equipment and a 1,000-hour warranty. Delivered to California’s Naval Air Station Miramar in December 1960 as a fleet defender purpose-built to intercept high-flying nuclear foes, the massively powered, technology-chocked F-4 seemed to herald the same break from 1950s orthodoxy as John F. Kennedy’s torch-has-been-passed inauguration speech, then only weeks away. 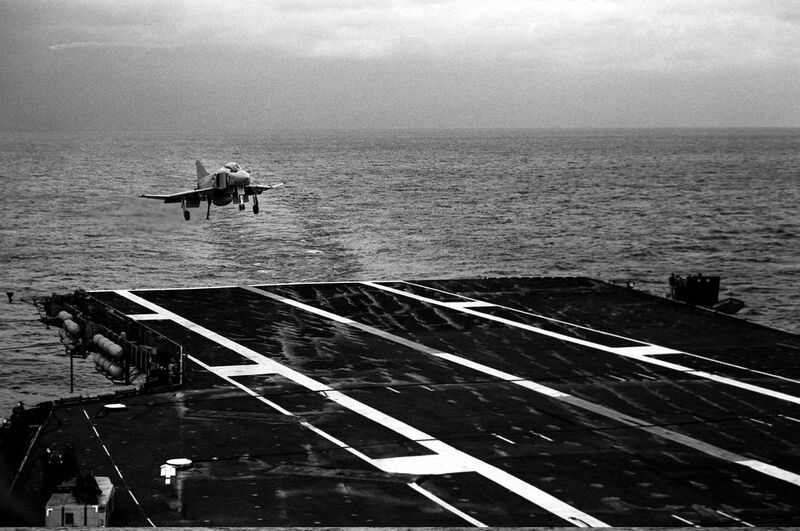 Navy aviators of the early 1950s made do with jet aircraft hamstrung by the requirements for carrier landings. 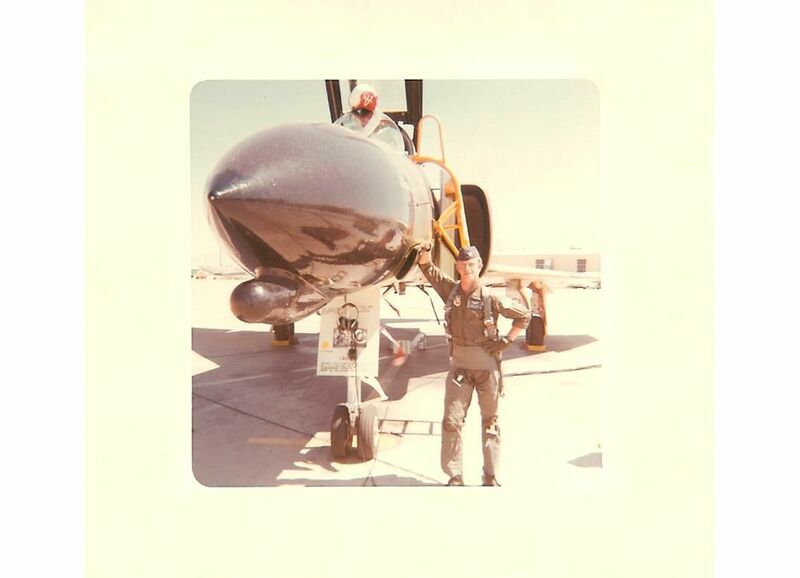 “I wouldn’t say I really aspired to fly the [McDonnell] F3H Demon,” says Guy Freeborn, a retired Navy commander, of the clunky subsonic he once had to eject from. 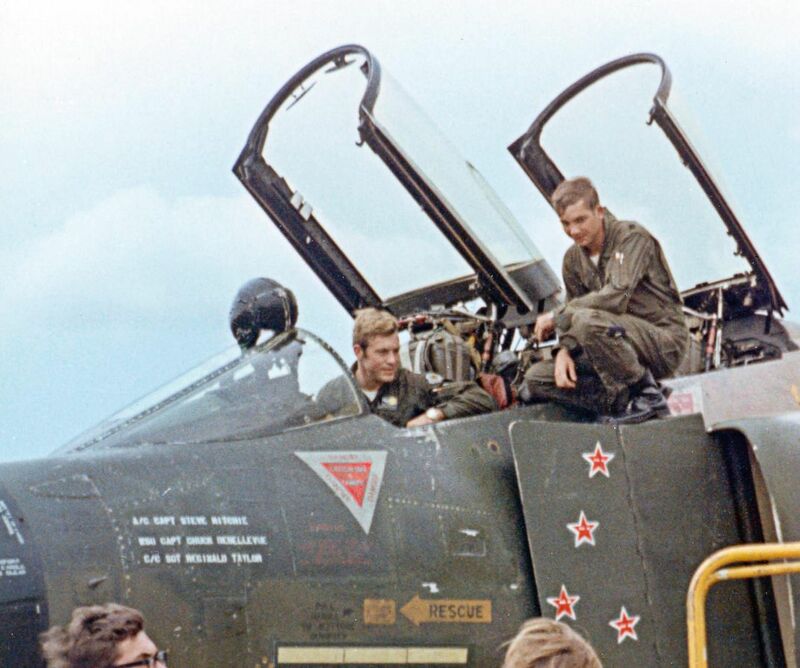 “But then, one day, here was this beautiful new F-4 sitting right next to it.” Suddenly, carrier-based fliers like Freeborn—who would spend two Vietnam combat tours in the front seat of a Phantom—found themselves sole proprietors of the hottest fighter on Earth. The new jet took some getting used to. 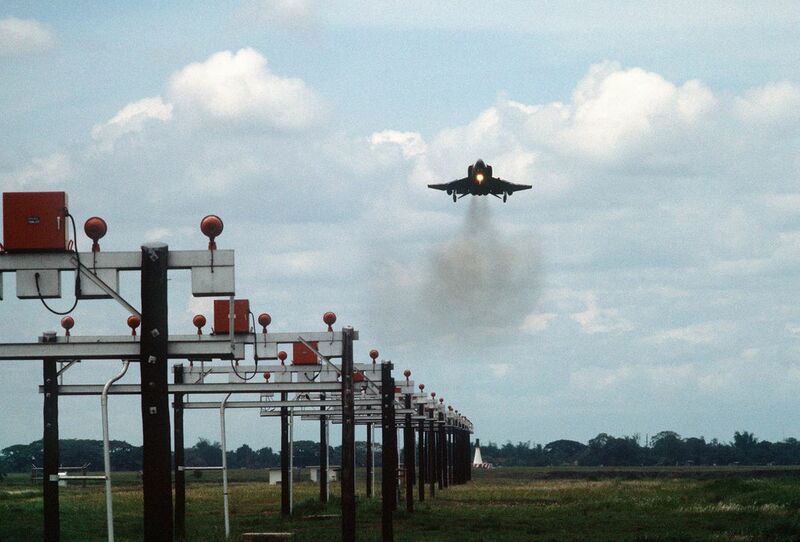 Getting F-4s to fly and fight required a team effort: a pilot up front and a radar intercept officer (RIO) behind. 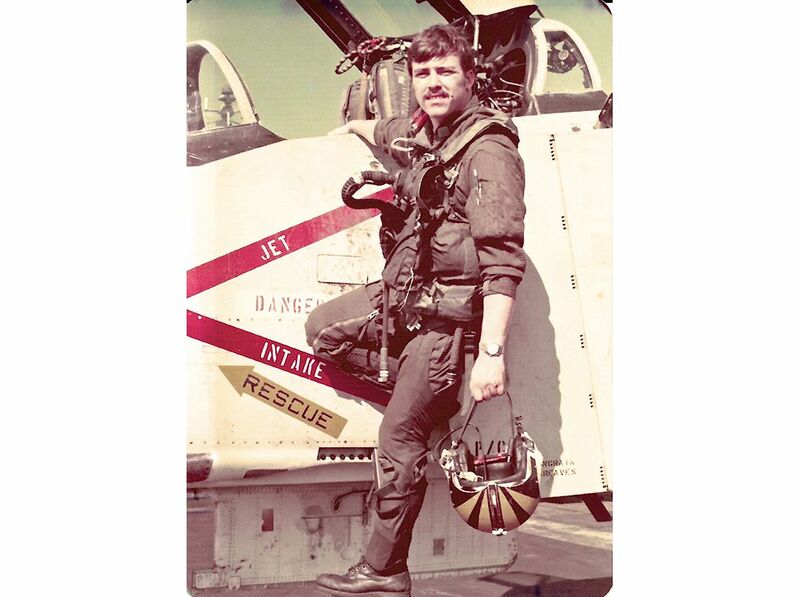 The ethos of the solitary hunter-killer, not to mention the ability to single-handedly grease precarious landings on pitching carrier decks, fostered a strong DIY culture among Navy fighter pilots. How to process the notion of a RIO (aka “guy in back,” aka “voice in the luggage compartment”), who wasn’t even a pilot, looking over your shoulder? 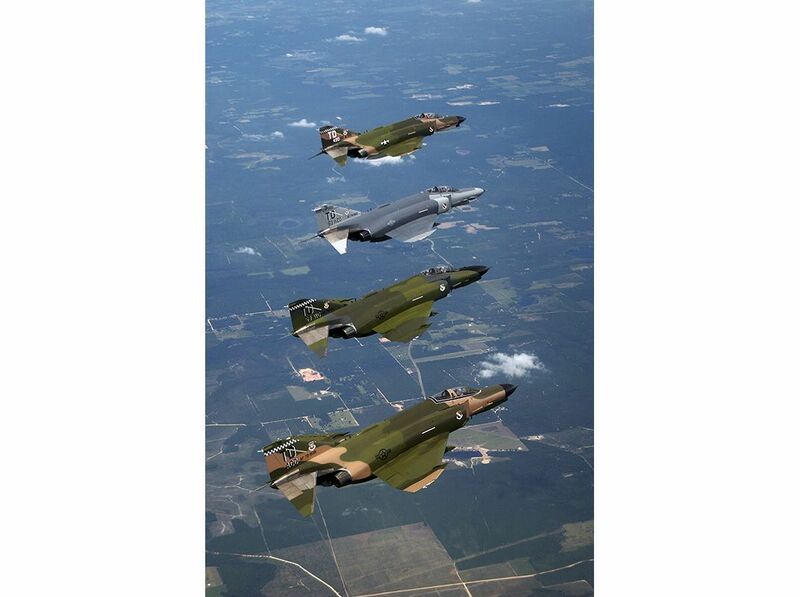 “Everyone in RF-4s wished they had a gun on the aircraft,” says Jack Dailey, a retired U.S. Marine Corps general and director of the National Air and Space Museum in Washington, D.C.
McDonnell’s earliest concept included interchangeable nose sections to readily convert a standard F-4 into the RF-4B, a camera-equipped reconnaissance aircraft. The aircraft’s most photo-friendly asset, however, was speed. 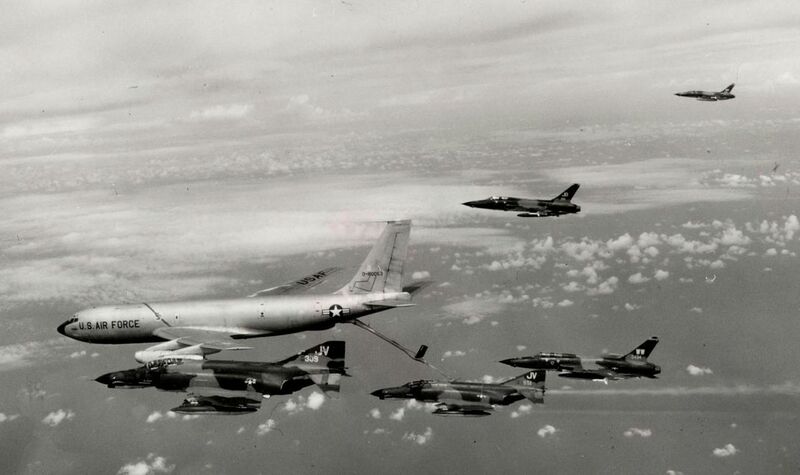 RF-4Bs flew alone and unarmed deep into unfriendly airspace. 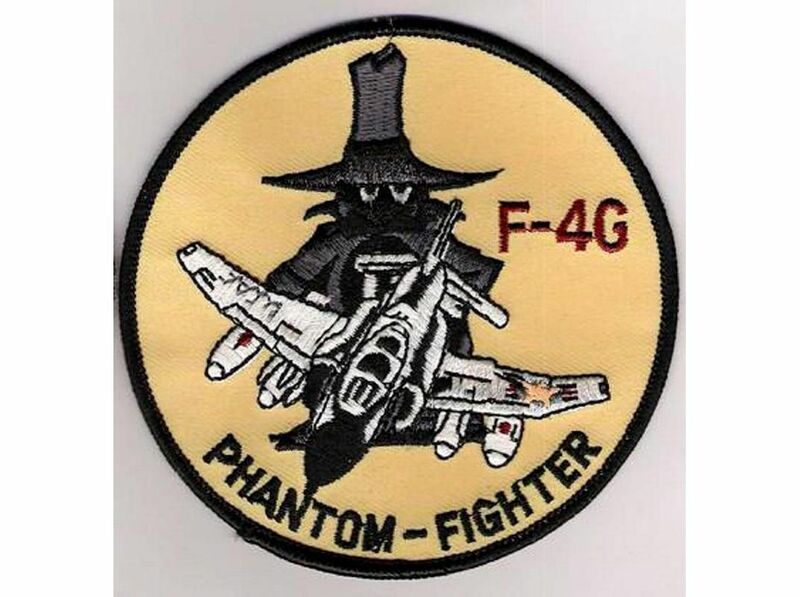 “Speed is life,” Phantom pilots liked to say.